In West Africa, only about 42 percent of people living with HIV know they have the virus. 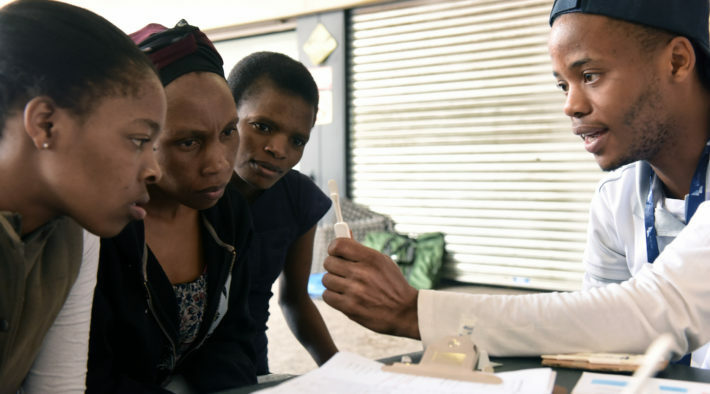 To meet the UNAIDS target–that 90 percent of people living with HIV know their status by 2020–we must move beyond conventional testing and invest in strategies such as self-testing. HIV self-testing is a way to reach more first-time testers and make it easy to retest often, which is particularly valuable for those at high risk of contracting the virus. The ATLAS project will introduce and promote self-testing among people at high risk of HIV infection and their partners in Côte d’Ivoire, Mali and Senegal. 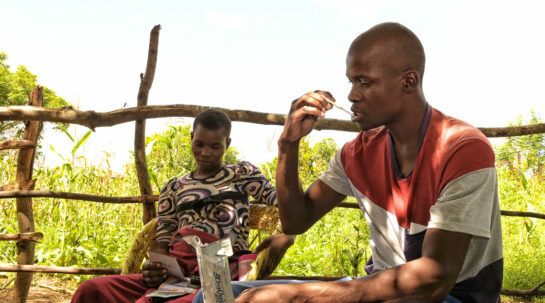 The project will use outreach programmes that are already in place to connect with hard-to-reach groups where HIV is prevalent. Knowledge gained from the project will show the best ways to deploy self-testing and possibly integrate it into national health programmes. The project, implemented by Solthis in consortium with the Institut de Recherche pour le Développement (IRD), is expected to help the three countries close the testing gap and achieve the global target that calls for 90 percent of people living with HIV to know their status. ATLAS stands for Autotest, libre d’accéder à la connaissance de son statut VIH, (Self-test to find out one’s HIV status). Testing for HIV opens the door to reaching UNAIDS’ 90–90–90 targets. Self-testing has great potential to reach and sustain high HIV testing rates, and to help turn the course of the epidemic. HIV self-testing is expected to help link people who test positive to care. Those who test negative can be referred to prevention services. The ATLAS project plans to distribute about 500,000 test kits, which is expected to stimulate more investment in West Africa.